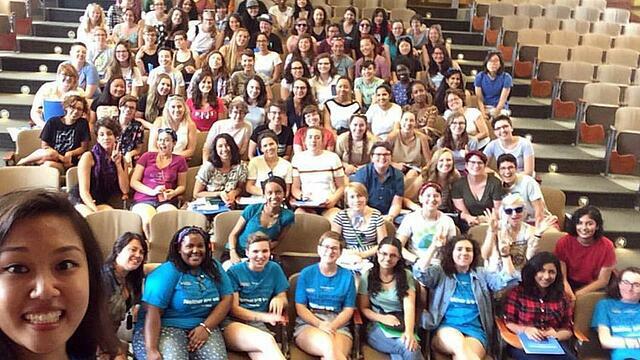 Baby’s starting Mount Holyoke in the… spring? When I started college, the ground was crunchy with salt and the snow was so thick you could sled down the amphitheater steps. I was careful to not invade my roommate’s space as I unpacked (she had started in September and would not move back in for a few days). Besides my residence hall’s community advisor, there was one other person on my floor — an athlete, maybe — and the whole process was very calm and very quiet. I was so in love with Mount Holyoke College that the idea of arriving a semester later than my peers never threatened my decision to come here. But it did present a few concerns. As a spring admit, or “springie,” I wondered, how would I meet people? Could I really catch up with the rest of my class? What was a Mountain Day? 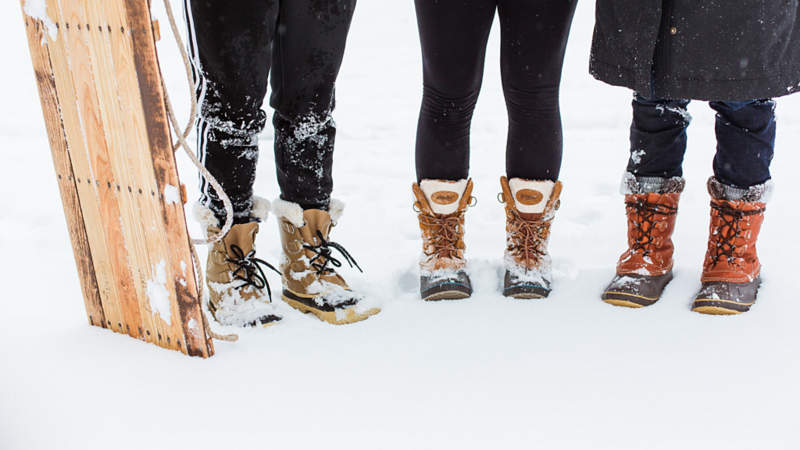 Snow, students, sled. And boots. Snow day, 2018. Spring Orientation has changed a lot since I was a first-year student (namely, the addition of a “Dirty Dancing” screening). 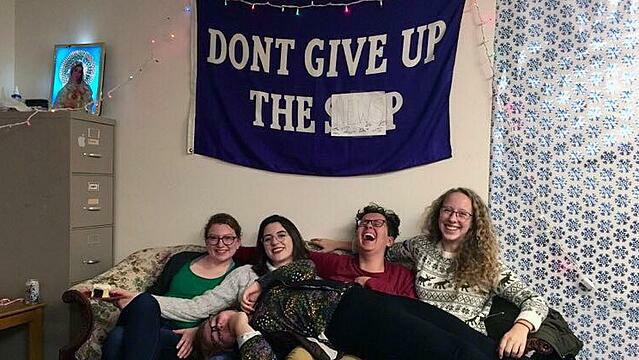 But when I began at Mount Holyoke, spring admits gathered in the Great Room of what is now the Community Center and proceeded to have a pretty standard Orientation experience — just on a smaller scale, and mostly indoors. Still, I wondered what I had missed in the fall. This curiosity soon led to my very impulsive decision to sign up to be an Orientation Leader, even though I had only been on campus a few months and I didn’t know any of the other volunteers. As I walked, feeling completely blind, into my first day of Orientation Leader training, I recognized a couple of people who had lived on my floor the previous year. Even though we had never hung out before, this small connection was enough for us to sit together during the mindfulness training. Cut to three years later, they are still some of my best friends. In the weeks that followed my brief stint as an Orientation Leader, all the traditions I missed out on that first semester became exciting firsts. I got to share my first Convocation, Mountain Day and Founder’s Day with both my springie friends and my newfound fall friends. Even as I found my people, it took me a little longer to realize that, as a springie, I was not academically or extracurricularly behind the pack. I had signed up for what felt like a million orgs during my first few semesters, desperate to compensate for what had felt like a massive disadvantage in my college career. Looking back, I realize that my fears were silly. But on the other hand, I’m kind of grateful for both my spring arrival and the worries it inspired. Feeling a little bit behind — as ridiculous as that seems to me now — pushed me to be the most daring and determined version of myself. I’ve accomplished everything I wanted to during my time at Mount Holyoke. I used my Lynk funding — funding from the College for internships — to work at a local newspaper. I hosted a radio show with my best friend, I studied abroad in Shanghai my junior year, and I’ve served as an arts and entertainment editor (and now editor-in-chief) of the campus newspaper. 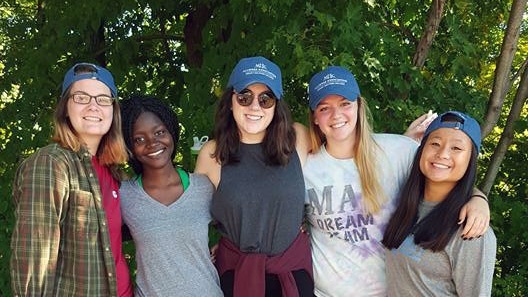 While I’ve wrapped up my Mount Holyoke experience in seven semesters, many of my fellow springies are graduating with the class of 2019 — lucky them! One more Mountain Day for the road. Some of my best friends, those who made a huge impact on me and the wider Mount Holyoke community, graduated or left early. 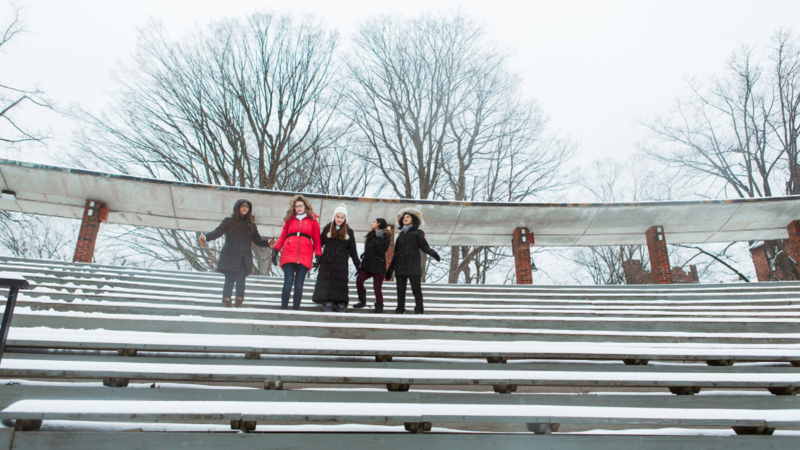 That’s the thing about Mount Holyoke — whether you come here for three semesters or 10, there’s a place for you. Ask for help! Not knowing how to use a reading-room printer is nothing to be ashamed of. Haven’t heard back from an org you like? Please email them again. As someone who now runs a student org, I can promise you that they lost your message. Don’t assume, as I mistakenly did, that their lack of response means they are not interested in taking on new members. Take advantage of the smaller spring Orientation groups. They can create a very supportive, tightknit community. And if you say something you regret, fewer people will remember. Gmail has an unsubscribe button next to the sender’s email address (for when you realize that Model UN is not one of your passions). Friend groups are 100-percent penetrable. Do not be intimidated by cliques. Join a community of exciting firsts. Lindsey McGinnis ’18 is from Hingham, Massachusetts. She studied international relations with a focus on peace and security and pursued a Nexus concentration in journalism, media and public discourse. 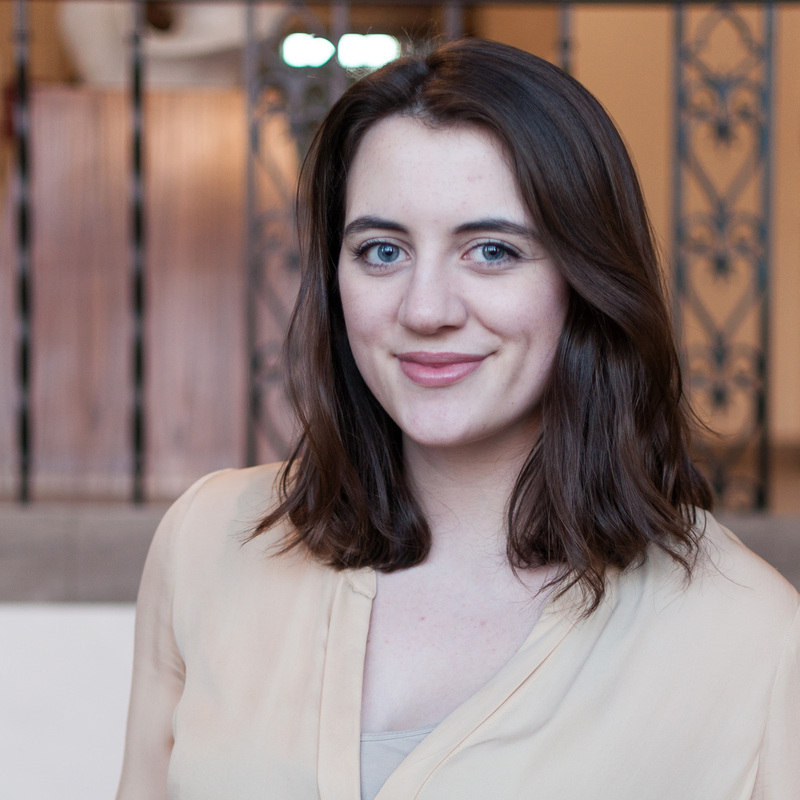 As editor-in-chief of the campus newspaper her senior year, she spent most of her time in Blanchard 324, working on the latest issue of the Mount Holyoke News (which you can read too!) 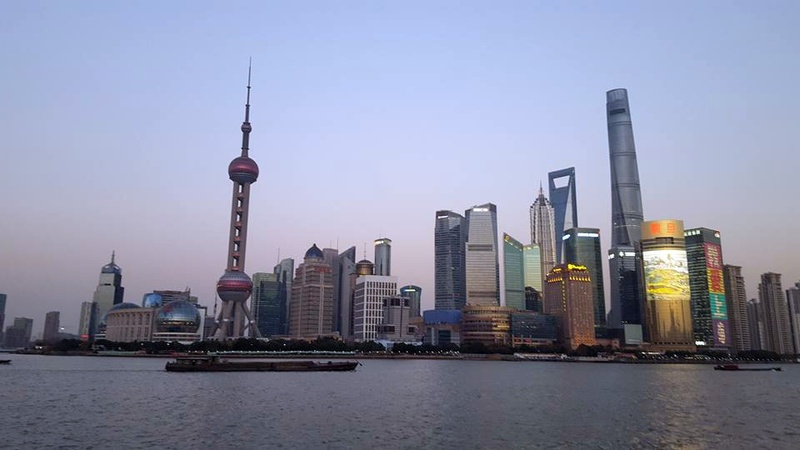 During her junior year, McGinnis served as the paper’s arts and entertainment editor, co-hosted a talk show on the College’s radio station, WMHC, and studied abroad in Shanghai, China. She hopes to pursue a career in journalism — either print or radio — ideally covering international security issues. Becoming the world’s first International Space Station correspondent is her favorite pipe dream.